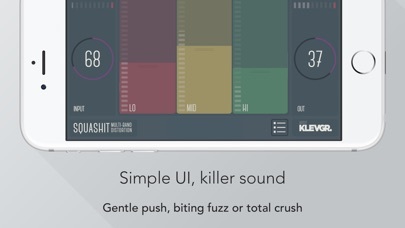 Klevgrand released their new synth. 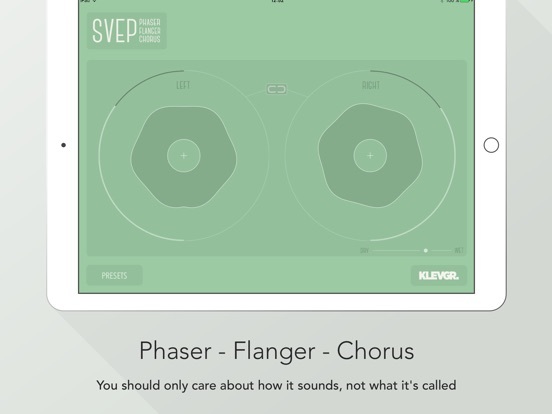 As most of their apps it has simple controls and has amazing sound. 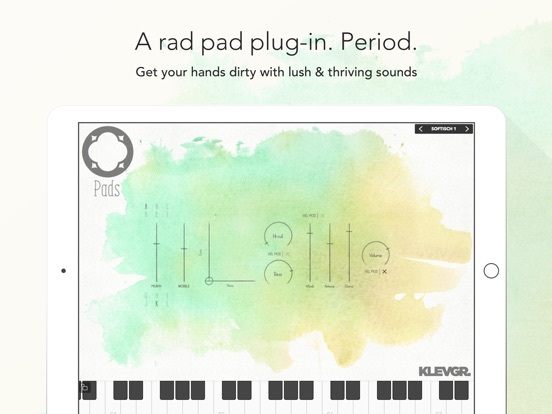 It combines wavetable and granular synthesis to create beautiful lush pads and as it is AU-compatible you can further process it with other effects using your favorite AU-host (Cubasis, AUM, Auria etc). 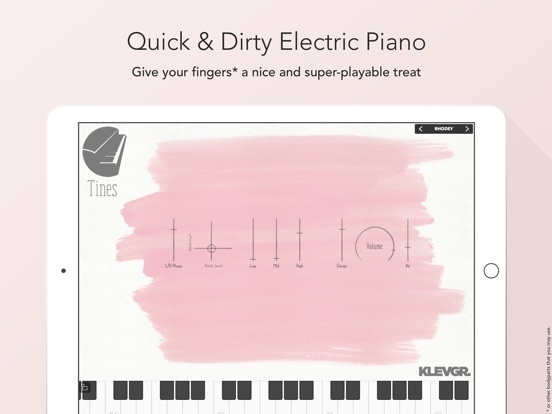 Formants are controlled by playing with different velocity, which makes it fun and easy to play using a MIDI keyboard. 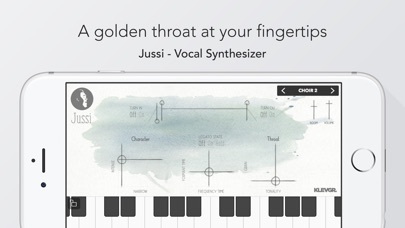 Note: Jussi in stand-alone mode does not support IAA, Audiobus or MIDI. You can play it using the keys at the bottom, but that’s it. 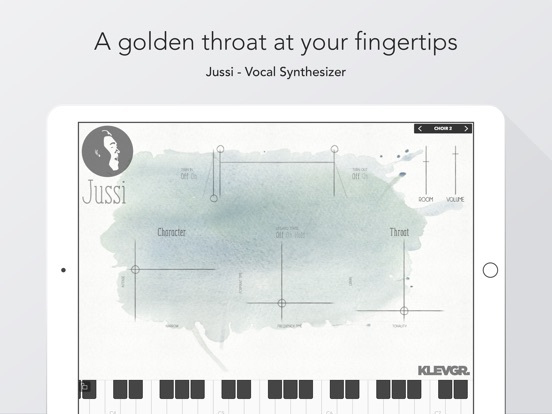 We recommend using Jussi with AUv3 compatible hosts. • (new) Works as a Audio Unit Extension (AUv3) with compliant hosts. 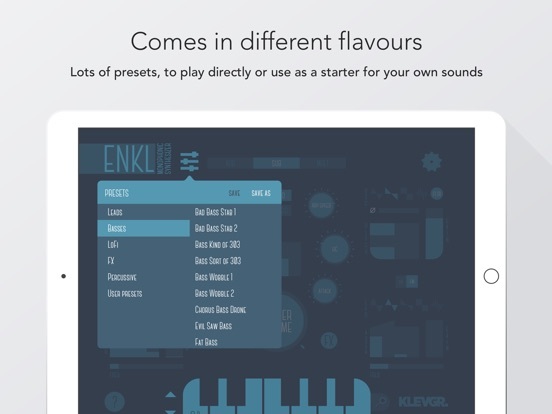 • Inter app audio (IAA) compatible. 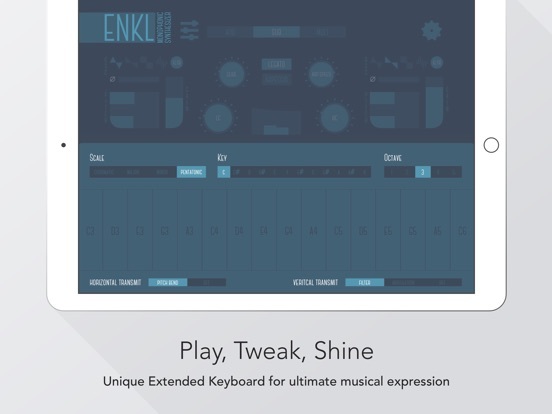 This means you can use it with Garageband or other IAA compatible sequencers. 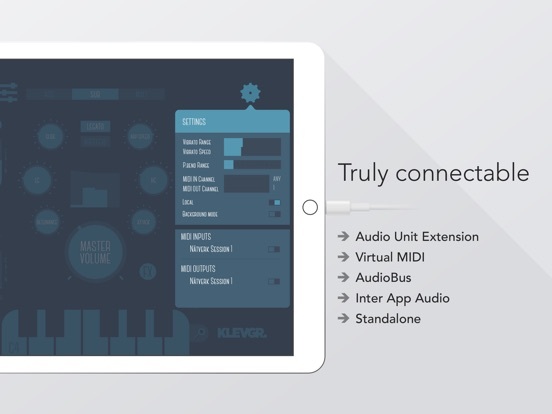 With Audio Unit, Inter App Audio, AudioBus and MIDI support it’s easy to connect the app to other DAW apps, MIDI generator apps or external devices. 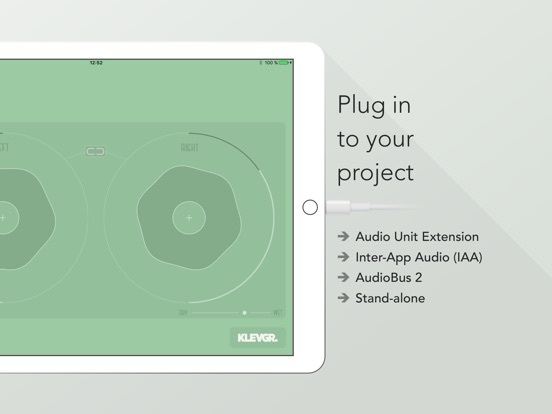 • Works as a Audio Unit Extension (AUv3) with compliant hosts. Check out the product webpage for a video demo and more info. 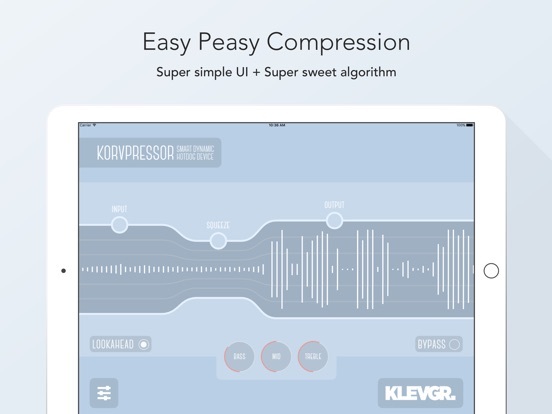 Korvpressor is an adaptive compressor/limiter with an easy-to-use interface (a whole new take on how to tame a compressor). 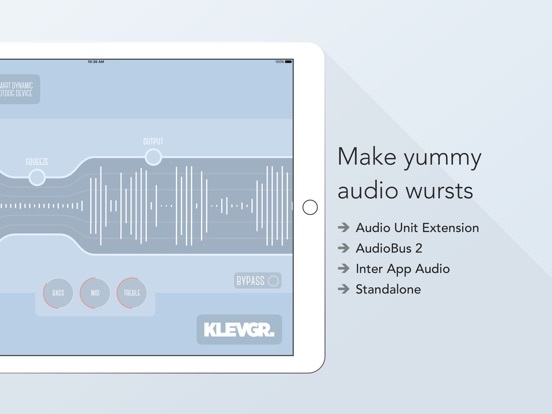 The compression algorithm is developed with transparency in mind, and this effect processor will sound great on almost all kinds of sounds; all from a vocal track to a full blown mix. 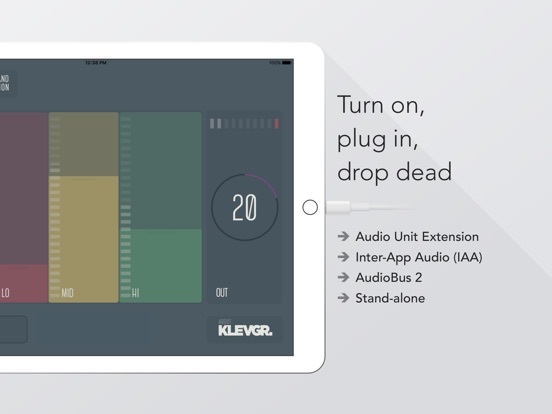 Korvpressor supports AUv3 (Audio Unit for iOS) Inter App Audio and Audiobus (including state saving). 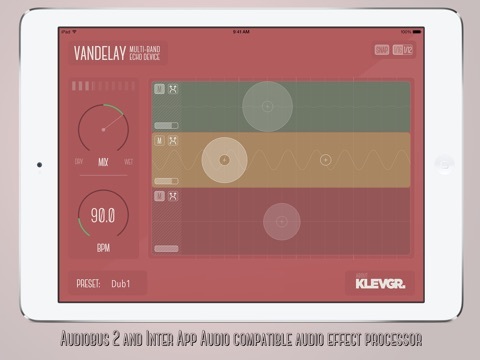 Vandelay provides three separate delays in as many frequency regions. 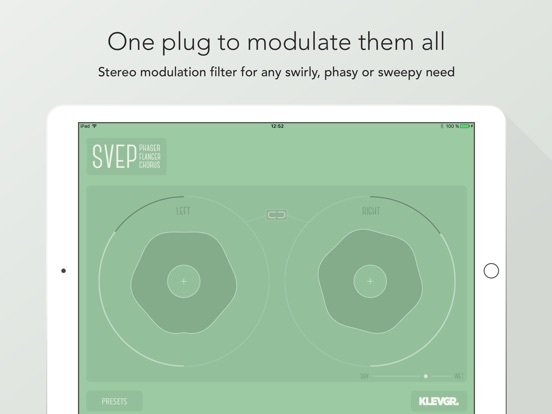 Each delay has an LFO that modulates the pitch of the audio stream. 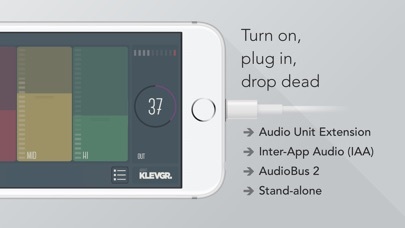 Together with tempo based delay times and feedback control you can create a very rich sound from almost any source. 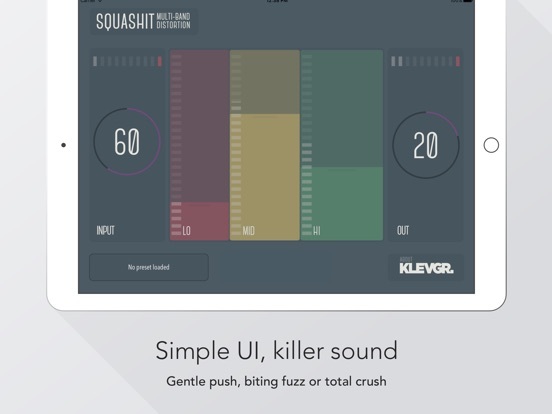 Sporting a clever, responsive and intuitive user interface, Vandelay is easily controlled and you will almost certainly get the hang out of it in minutes. 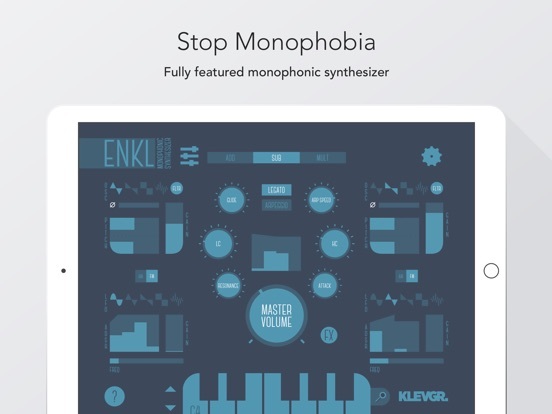 The app comes with 20 presets for inspiration. 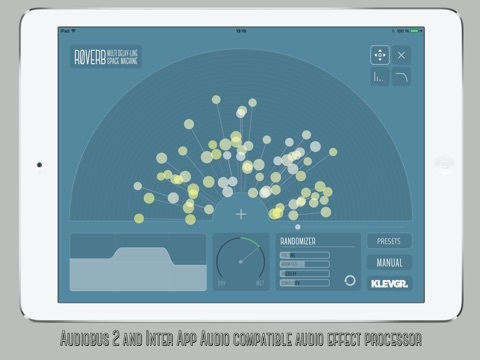 • Full Audiobus 2 compatibility including state saving. 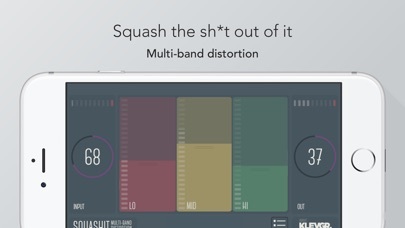 • Delay times are tempo based and can be quantized using the snap function. 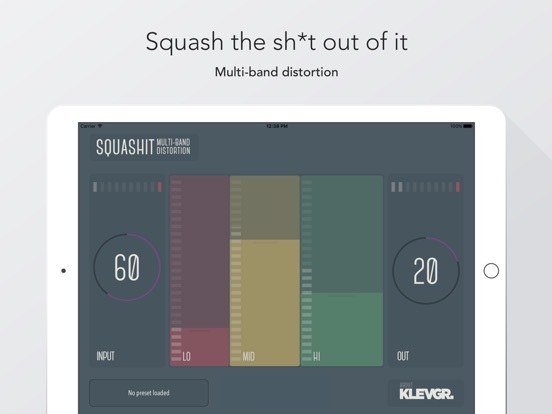 • All parameters are visible and editable in one screen, wrapped in an intuitive user interface. Mixing is an art. 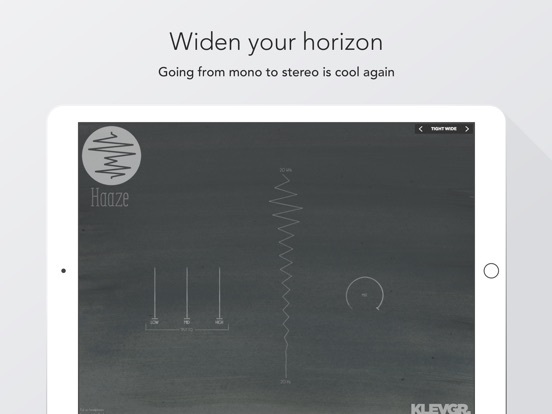 Vandelay is developed by musicians for musicians. 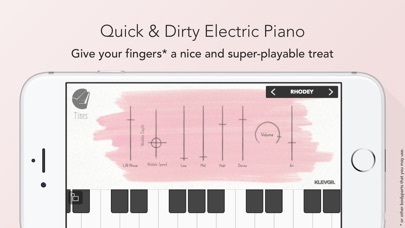 There is no mention of saving user presets. Is this possible? Are there unlimited user presets possible? 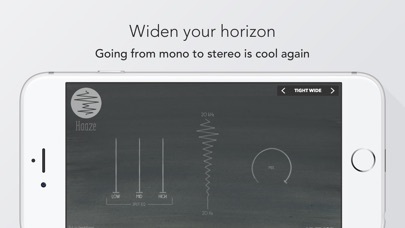 What about saving presets and backing up to laptop?